Situated on a hilltop overlooking the Gulf of Messara in south-central Crete, the Minoan settlement of Kommos may reveal amazing secrets from the Bronze Age. However, as fabulous, such discoveries may be, the intersection of modern touristic products and the island’s heritage are brought into sharp focus today. With priceless Minoan Civilization discoveries still unearthed, Crete’s beaches and other touristic offerings represent a real crisis dynamic and a public dilemma. 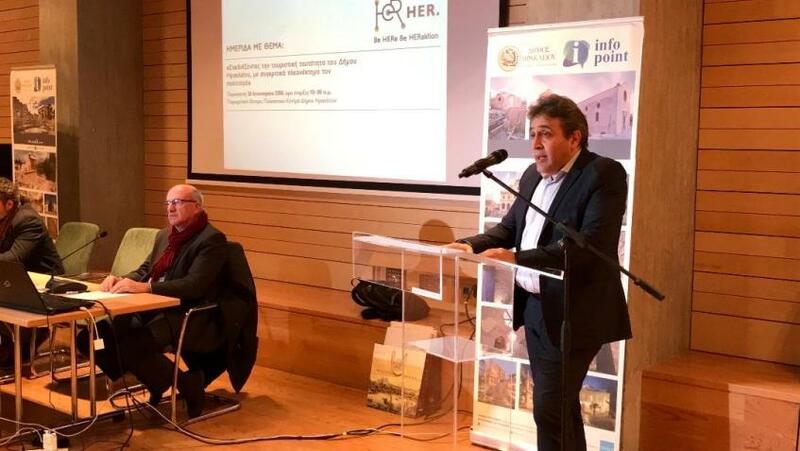 The good news is, new preservation and public access initiative by Heraklion parliamentarian Nikos Igoumenidis and Greece’s Minister of Culture Lydia Koniordou may pave the way to remedying these cultural points of pain. The Kommos Minoan settlement sits right on top of one of Crete’s most fabulous beaches. 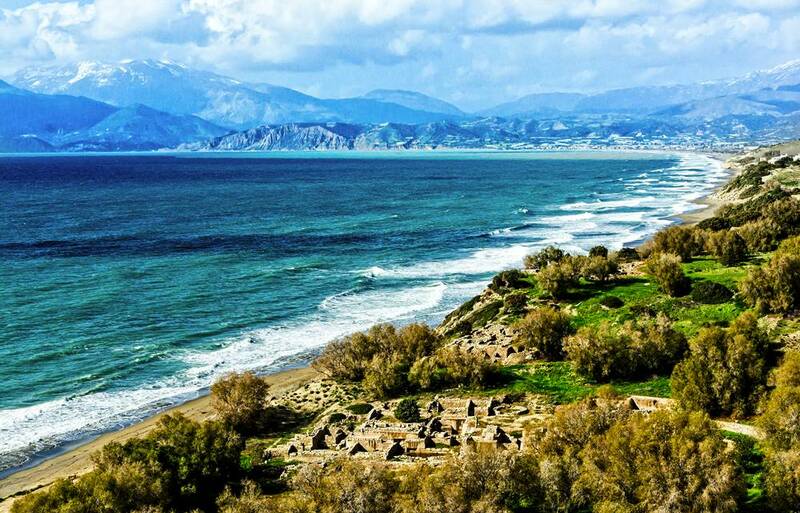 Thought to have been the port of the amazing Phaistos Palace situated six kilometers farther up the Messara Plain of Heraklion Prefecture, this fascinating Bronze Age town sits at one of the vertices of a triangle formed by Phaistos, Agia Triada, and the ancient seaside settlement. Archaeologist Dr. Joseph Shaw and his wife carried out the most extensive excavations and cataloging of the site in between 1976 and 2005, finding layer-on-layer of successive habitations. Imported pottery at the site led the archaeologists to the theory of Kommos as a maritime center linked to Phaistos, and monumental Minoan structures found nowhere else on Crete. Archaeologically, the Palace at Kommos elevates thinking and presents new questions as to the purpose and extent of palatial architecture. Unfortunately, Crete’s beach tourism product may have already been the cause of unreconcilable loss and damage. Readers will want to visit Dr. Shaw’s Kommos Conservancy site to gain more valuable insights into the immeasurable value of the site, and perhaps to take part in helping preserve this magnificent piece of our human journey. The beach at Kommos stretches from the rocky point near famous Matala past the present site of the Kommos dig, all the way to Kalamaki to the north. Protected for decades as far as building permits and commercialization, the beach is exposed to ever increasing touristic pressure and vandalism. The situation at Kommos is indicative of difficulties all over Crete in as far as touristic pressures on the island’s cultural aspects are concerned. This report (in Greek) on the site of Nikos Ingoumenidis reveals the current situation and efforts being made to open the archaeological site to the public, while at the same time mitigating further damage to the ancient palace. The short version of this story is that the Cretans want to share these fabulous cultural treasures and at the same time to preserve them for future generations as well. But time is of the essence. The cradle of western civilization, Crete holds a unique and magnificent position as a piece of the human history puzzle. So much of Minoan Civilization remains a mystery, and places like Kommos certainly hold the answers to questions about the human condition and to lessons from our distant past. 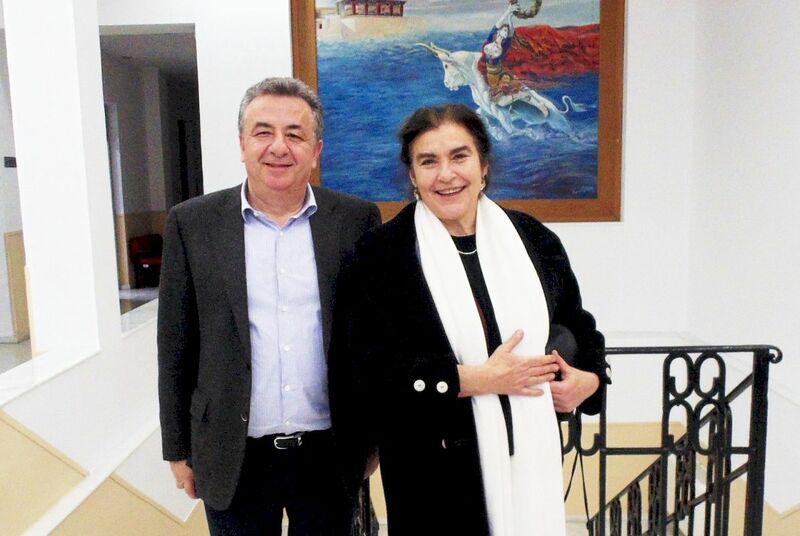 Only recently Crete’s Governor Stavros Arnaoutakis and Culture Minister Koniordou met to discuss funding of initiatives to preserve and to present Crete’s cultural-historic value including the archaeological museums of Messara. The real identity of the people known as Minoans remains unresolved. From an archaeological and historical standpoint, we only have a tiny fragment of this majestic civilization in our grasp. So, the efforts by Greece’s ministry of culture, the parliament, and the Region of Crete seem paramount if we consider the overall epic puzzle piece this island represents, especially from the European perspective. 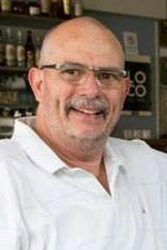 In a previous story on Argophilia News, we revealed the vital role Dr. Igoumenidis is playing for the forward progress of Crete’s cultural-tourism future. In that story, sustainability was a central theme, as is the case for this report. A vast touristic potential, beach and other touristic products, and the unbelievable legacy of this extraordinary island can co-exist. With funding in short supply and resources taxed to the maximum, the challenge is a stout one for all concerned. But the importance of Cretan antiquity in our human heritage is genuinely priceless. Let’s hope EU legislators and private financiers recognize the stakes soon.